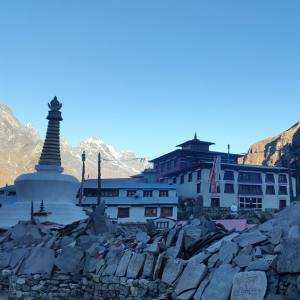 Everest Base Camp Meditation Trek is a trip that you can feel the tranquility and is a wonderful healing of your internal disturbances. 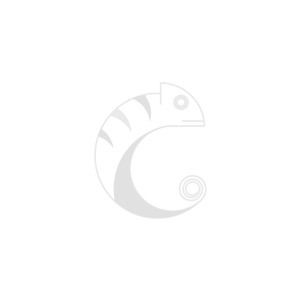 Are you stressed by the work and looking for a suitable vacation? Are you searching for the adventure trek that heals your mind? 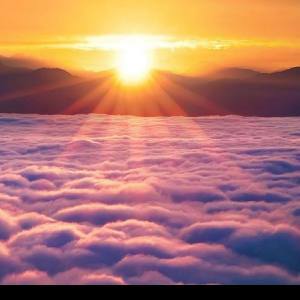 Are you a meditation lover? 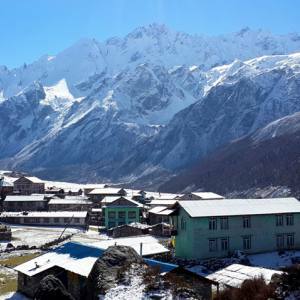 Are you looking for the unique trekking in Everest region? We have the answer if your query with the meditation in Everest base camp. 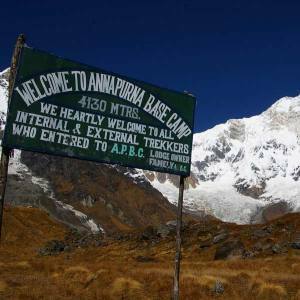 Everest region is a widely admired region for the trekking and mountaineering. 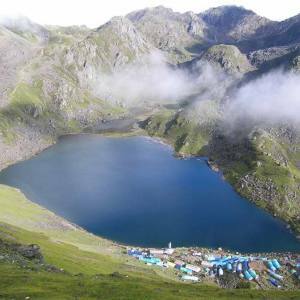 It is the most preferred region for the trekking in Nepal. 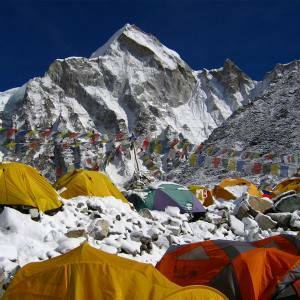 Of course, Everest base camp trekking is the first choice of the trekkers in Nepal. 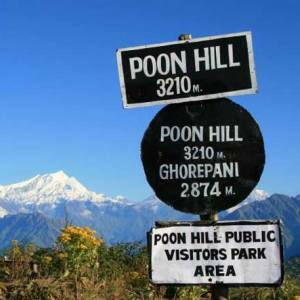 It is due to the enticing views of the 8000 meter peaks, including Mt. Everest (8848 meters). 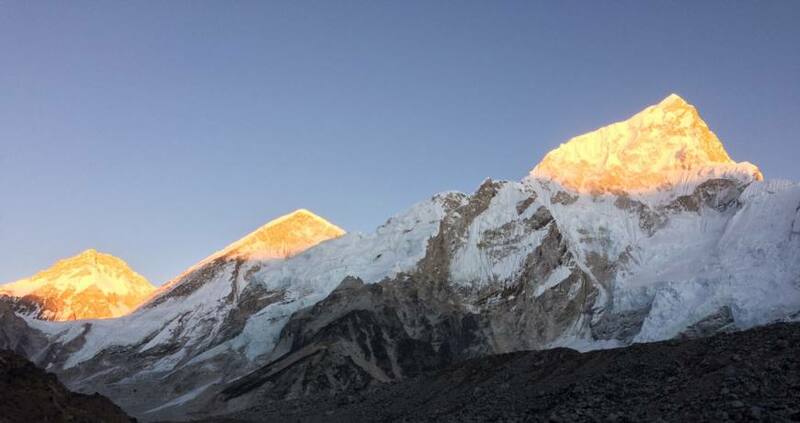 Adjoining meditation with Everest base camp trek, you can feel the adventure and experience the magnificent culture and the thrill if the Himalayas. It’s a trip of surprise. Meditation at the bosom of Mt. Everest Base Camp and Thyangboche monastery, is just incredible. 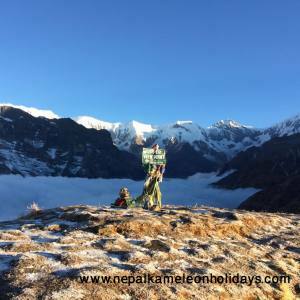 Catch your dream adventure with Everest base camp meditation trek organized by the Nepal Kameleon Holidays. Day 04: Trek from Phakding to Namche Bazaar (3440 meters). Day 05: Exploration and acclimatization day. Day 06: Trek from Namche Bazaar to Tengbuche (3870 meters). Day 07: Trek from Tengbuche to Dingbuche (4360 meters). Day 08: Hike around for exploring and acclimatization. Day 09: Trek from Dingbuche to Lobuche (4940 meters). Day 10: Trek from Lobuche-Gorakshep (5170 meters)-hike to Everest base camp (5364 meters) and descend to Gorakshep. Day 11: Hike to Kalapatthar (5550 meters), Walk down to Gorakshep and to Pheriche (4280 meters). Day 12: Trek from Pheriche to Namche. Day 14: Fly back from Lukla to Kathmandu. Day 01Arrival at Kathmandu (1350 meters) and transfer to hotel. Day 03Fly from Kathmandu to Lukla (2800 meters), walk to Phakding (2640 meters). Day 04Trek from Phakding to Namche Bazaar (3440 meters). Day 05Exploration and acclimatization day. Day 06Trek from Namche Bazaar to Tengbuche (3870 meters). Day 07Trek from Tengbuche to Dingbuche (4360 meters). Day 08Hike around for exploring and acclimatization. Day 09Trek from Dingbuche to Lobuche (4940 meters). Day 10Trek from Lobuche-Gorakshep (5170 meters)-hike to Everest base camp (5364 meters) and descend to Gorakshep. Day 11Hike to Kalapatthar (5550 meters), Walk down to Gorakshep and to Pheriche (4280 meters). Day 12Trek from Pheriche to Namche. Day 13Trek from Namche to Lukla. Day 14Fly back from Lukla to Kathmandu.